It’s almost July. Many of the projects that I set out to accomplish at the beginning of the year are still, well, waiting to be accomplished. Sound familiar to you? 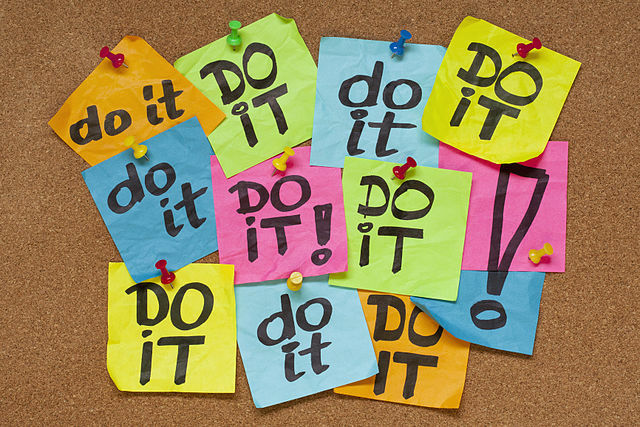 Read on for research-based tips on how to tame the procrastination demon.